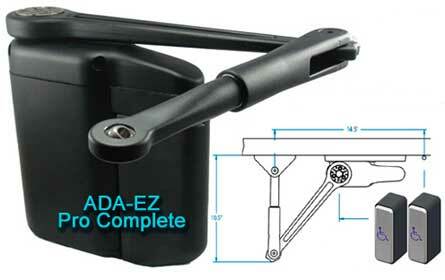 The ADAEZ Door Opener is a commercial grade, electric and battery powered handicap door opening solution with everything needed in one easy to install kit. Options available. It features a regenerative drive system (Charges it's own battery with manual use,) two wireless activation buttons, push or pull side mounting & plug-in power. Our Commercial Ramps meet ADA, OSHA and UBC guidelines in all 50 states. The ramps are 48 inches wide between the handrails (custom widths available) and come with child safe guardrails, adjustable legs and extended ADA looped end rails. 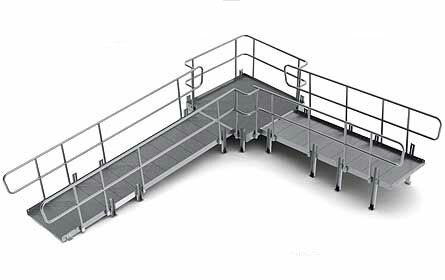 The commercial ramp options include platforms, stairs and canopies. 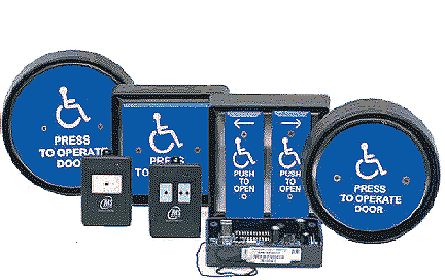 Disability Systems offers a wide variety of stock Door Controls and push button activation devices, both hard wired and wireless radio controlled. We also supply mounting boxes, timers, receivers, transmitters and a wide selection of accessories to upgrade your handicap accessible door control devices. Our Portable Ramps are made in the USA. 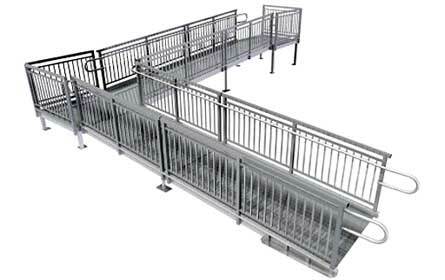 Models include the Single-Fold ramp, Multi-Fold ramp, Multi-Fold Reach utility ramp, Solid ramp, Bariatric Multi-Fold, Ontrac ramp and a wide assortment of threshold ramps. 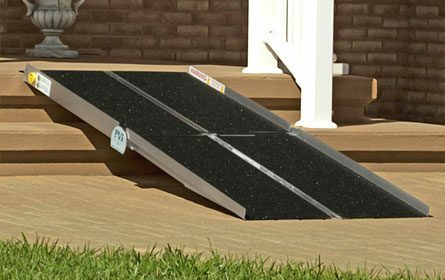 These ramps are built to last using durable aluminum construction, a non-slip surface and curb edge protection. Our Door Sensors, from MSSEDCO, include infrared, microwave, motion and presence sensors. They come in several varieties for sliding doors, swinging doors, folding doors and large industrial dock doors. 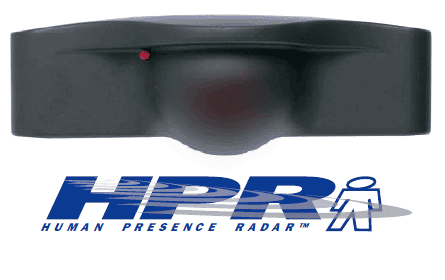 Products also include Infrared safety beams, as well as rain covers and mounting hardware. Most items in stock. 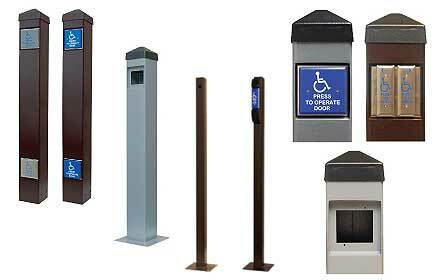 Our Bollard Posts are available in several finishes with either surface or in-ground mounting hardware. Our posts are made of 5" or 2" square powder coated steel, either 42" or 58" in height, and come with or without activation switches. Switches can be hard wired or wireless. Bollard posts usually ship same day as ordered. The Modular Wheelchair Ramps, from PVI Ramps, are suitable for residential use as well as commercial use. The aluminum modular ramp system is 36 inches wide (up to 48 inches custom) and includes open style handrails, adjustable legs, a non-slip surface and meets ADA in most states. 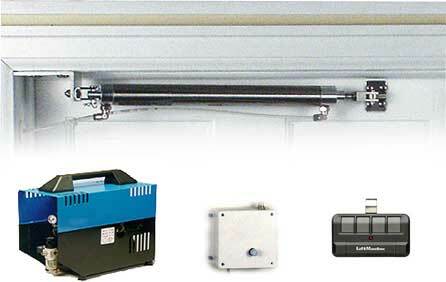 The Pneumatic Residential Door Opener is powered with an air source and a small 110V control box which regulates the air flow. We offer a silent compressor as an air source for silent operation of the unit. A hand held remote control and receiver is supplied with the residential door opener. The Commercial Pneumatic Door Opener is a medium duty opener used for entry doors and restroom doors with a programmable hold open time. 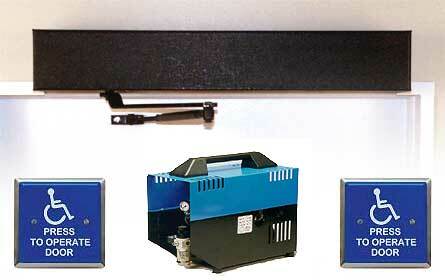 This unit comes with 2 wireless surface mount push buttons, receiver and compressor. All items can be purchased separately or as a kit.